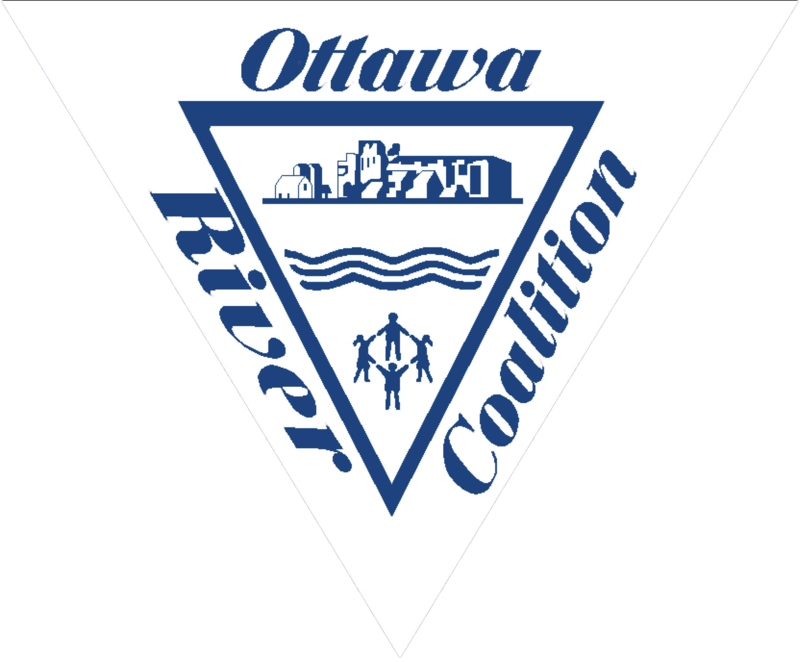 The Ottawa River Coalition partners with Lima/Allen County Neighborhoods In Partnership for the Ottawa River Cleanup on the last Saturday of April every year. We are looking for individuals, schools, organizations and other groups to pick up trash in their neighborhoods. 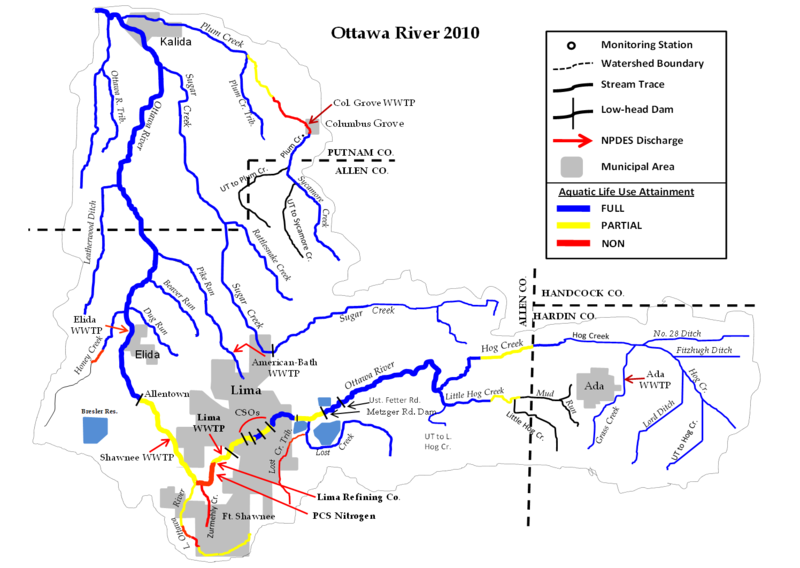 We honor businesses that are making a difference to the health of the Ottawa River. We bring hands-on programming to classrooms. Capture and use the rainwater that falls on your property to enhance your green space. We’ll take your group to the Ottawa River for a first-hand look at what lives in our stream.